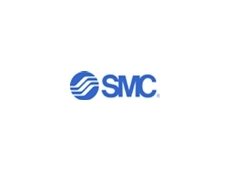 SMC's VHS valve is a practical air isolation solution for a wide range of manufacturing situations. 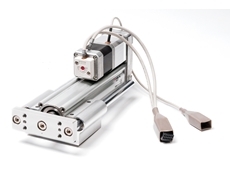 SMC Pneumatics has launched a range of pneumatic products dedicated to raising OH&S levels in manufacturing applications. 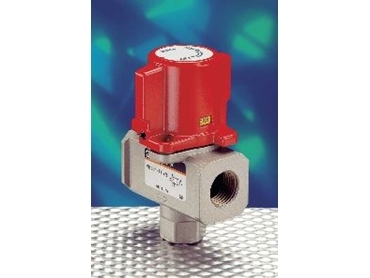 Part of the range is an updated pressure isolation and release valve. The VHS pressure relief 3-port valve has been developed to isolate main air supply lines in almost any application where compressed air is used. When in the exhaust position, the valve design allows it to be securely padlocked to guard against inadvertent air supply. This in turn prevents accidental startups that may otherwise occur during cleaning or servicing of equipment. Such a feature, while not a requirement under Australian OH&S regulations, meets OSHA (Occupational Safety and Health Administration of the US) standards which require certain equipment be locked or labelled. The simple design and manual operation of the unit ensures incidents caused by residual pressure in pneumatic lines are also eliminated. The distinctive red colour of the 'supply/exhaust' knob as well as yellow, easily-visible tags inside the status window provide clear indication of the valve's status. There are now five VHS body sizes available with ports, thread sizes and specifications to suit a range of installations across varied manufacturing applications. 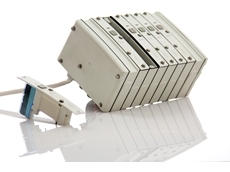 VHS valves are capable of operating in pressures from 0.1MPa to 1MPa and in temperatures of between -5°C and 60°C. 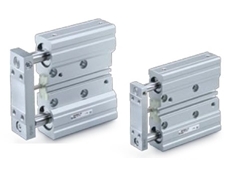 With a high exhaust capability, high flow range and its range of safety features, SMC Pneumatics claims the VHS range provides the ideal main air line isolation solution for most manufacturing applications.